SAO JOSE DOS CAMPOS, BRA. 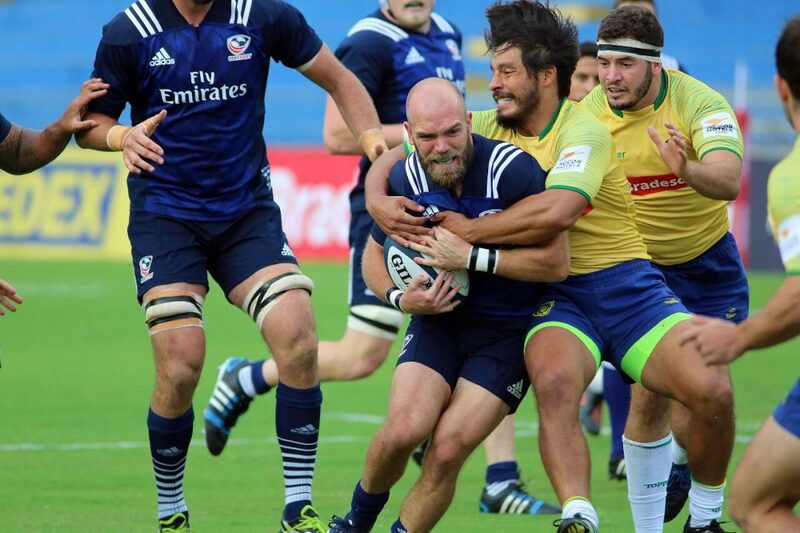 - With a thrilling 45-16 bonus point win over Brazil, the Men's Eagles are now one match away of clinching the Americas Rugby Championship (ARC) title for the second consecutive year. In a match with several ups and downs, USA showed incredible offensive dominance to score 7 tries and preserve a perfect 4-0 record. As the only undefeated team left in the ARC, the Americans will need to take their strengths and focus on rectifying mistakes to face second-place Uruguay (14pts) next week. "Overall, I'm disappointed in the performance but really happy with the results and it's all to play for now next week," said Head Coach Gary Gold, describing his overall thoughts on the match. "Even though we haven't played brilliantly, we put ourselves in a good position to win this championship next week." The Eagles were an offensive machine early in the first half as they easily dominated possession en route to a try from Mike Te'o in the first four minutes. Brazil would answer back with a penalty kick soon after but the United States was not phased. A moving maul - a strength for the Eagles - allowed Huluholo Moungaloa to dot down again, the first of his international career. The milestone, sealing an 0-12 lead, served as inspiration for Psalm Wooching to bulldoze his way through the Brazilian forward pack to give the Americans another good position for attack. Huluholo Moungaloa says Maul Aboard! Trytime. 5 meters from the tryline, Bryce Campbell got his hands on the ball and dotted down right between the posts; giving Will Magie a perfect angle for the conversion, 3-19. Brazil would attempt another PK shortly after but it was no good. By the 29th minute, pressure was building on both sides. Hanco Germishuys brought one in over the line, earning a bonus point for USA, but the referee was unconvinced. In the first of many TMO reviews of the night, the try was awarded and intensity began to rise. Brazil would catch the United States off guard just once right before the half and score their lone try with an offload to Moises Duque who had plenty of space to notch the points. The Eagles - having held onto possession most of the match --- were now beginning to expose holes in their own defense. When play resumed for the second half, Brazil presented an early attack and both teams felt the momentum shift. An Eagle scrum would bring about an array of yellow cards which made play for both teams move in a unique direction. "It was very physical," said Captain Nate Augspurger. "We had some things we needed to fight through as a team and they made it really hard for us." 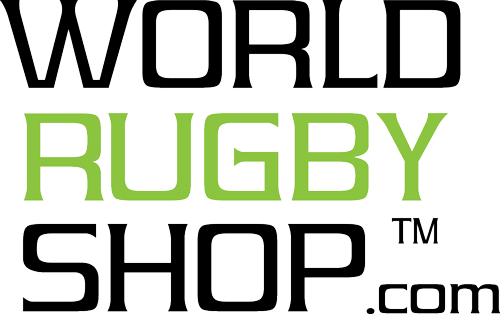 The first yellow card, a high tackle by Brazil's Giantoro on Augspurger, gave USA the advantage to score a try off the hands of Hanco Germishuys. Though it would appear energy was back on the Eagles' side, the referee was unconvinced again. This time, he stripped the try for an earlier knock on by Will Magie and the United States began to feel frustration. Then, a second yellow card, this time on Nick Civetta for a high tackle, seemingly gave Brazil control of the game. Head Coach Gary Gold acknowledged the change in energy as a result of Civetta's card. "I'm disappointed in the yellow card. I think it took a lot of momentum away from us in the second half," said Gold. As the Brazilians continued to pressure the Americans, another yellow was called on Brazil's Lopez for a kick to the face of USA's Tony Lamborn. Play would become messy once again as Psalm Wooching would seemingly cross the line but drop the ball before it touched down, not allowing the referee to award the try. Then, with a man down on both teams, Tony Lamborn took back the game scoring the first of three final Eagle tries to seal the win. Former Chicago Bears running back Paul Lasike would dot down for his second ever off the bench and Hanco Germishuys would redeem the one which was stripped from before, 45-16. Captain Nate Augspurger, proud of the result but aware of team's struggles is already looking ahead to next week. "It wasn't perfect, and never is going to be, but we keep moving forward and getting better," said Augspurger. 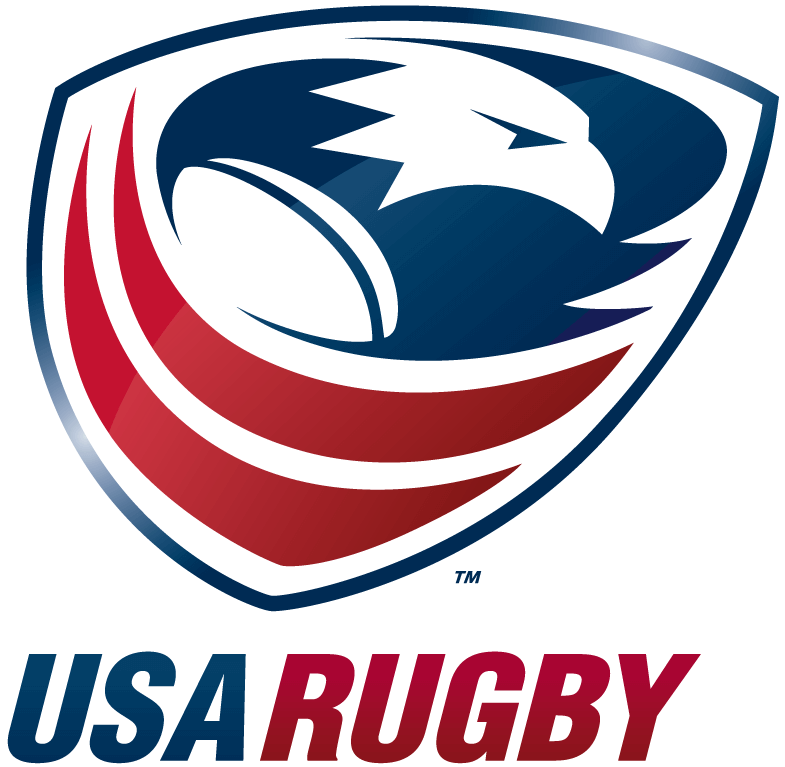 The Eagles now look ahead to their final match of the Americas Rugby Championship against Uruguay next Saturday, Mar. 3 in Montevideo. The contest begins at 1:40 PM ET, LIVE on The Rugby Channel.